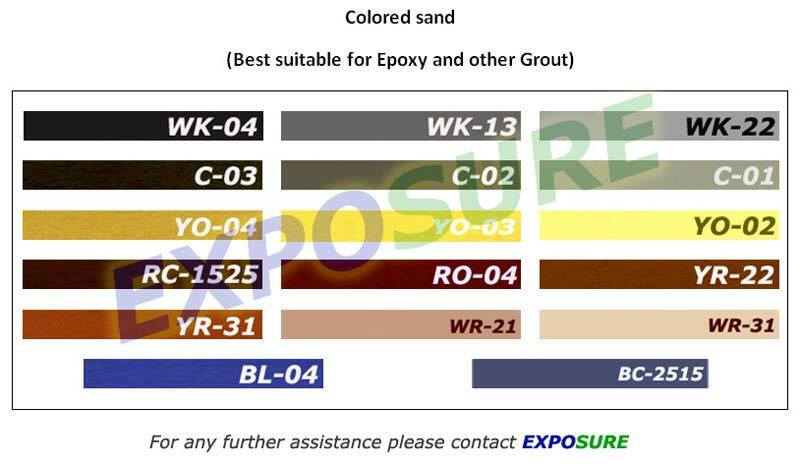 Colored Quartz sand for Tile Grout is made using highly pure and extra fine quartz sand Our colored grout material is suitable for resinous application. 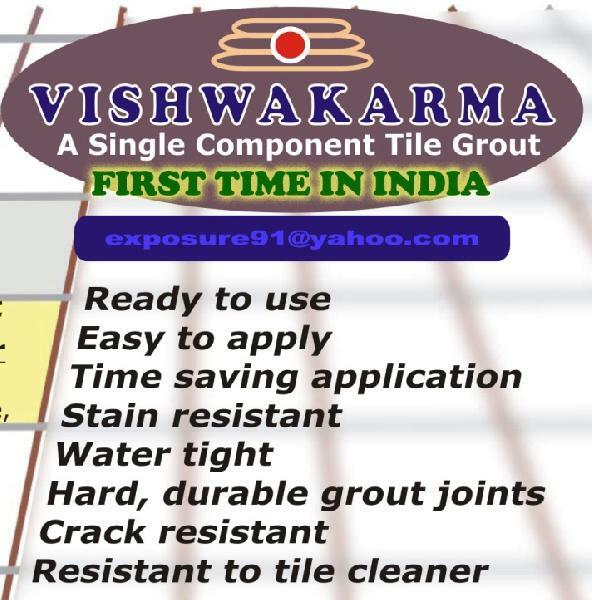 Our grouting material is Most suitable for Tile grout, Grout repair, Grout sealant and Epoxy Grout. Semi-powdered colored silica quartz provides smooth and ware resistance surface finish. 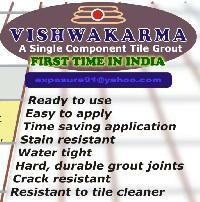 We accept wholesale (A single component Tile Grout sealer) and bulk orders. Solid colors and Glitter shades on order.